I must say I hated this whisky on first tasting, finding little in the aroma other than pure alcohol. Now that my bottle is almost gone I find myself appreciating it a heck of a lot more. This bottle has not been commercially released but came with the Distillery Sampler Pack. It is 95% corn, aged for just over three years in a single bourbon cask. On the nose it is fairly hot a strangely floral. Slightly sweet and earthy. Not the most expressive nose but it does possess a certain richness. With a splash of water it becomes reminiscent of buttered popcorn. The empty glass displays clear oak aromas. On the tongue it is medium-bodied and sort of off-dry. It has a simple, one-dimensional flavour profile that is hard to pin down. I appreciate it more for the mouthfeel and texture as opposed to any distinct flavours. The finish brings back a sort of candyish sweetness that was hinted on the nose. Overall this is an intriguing and somewhat confounding whisky, and it serves as a reminder of why corn makes such a good base whisky: it doesn't possess an abundance of character but can contribute a buttery mouthfeel to a blend. A fascinating look into the spirit at the heart of most Canadian blends. Nice! The best review I've read all year! @Megawatt, thank you for this enjoyable and especially candid review. I too was intrigued by this one. 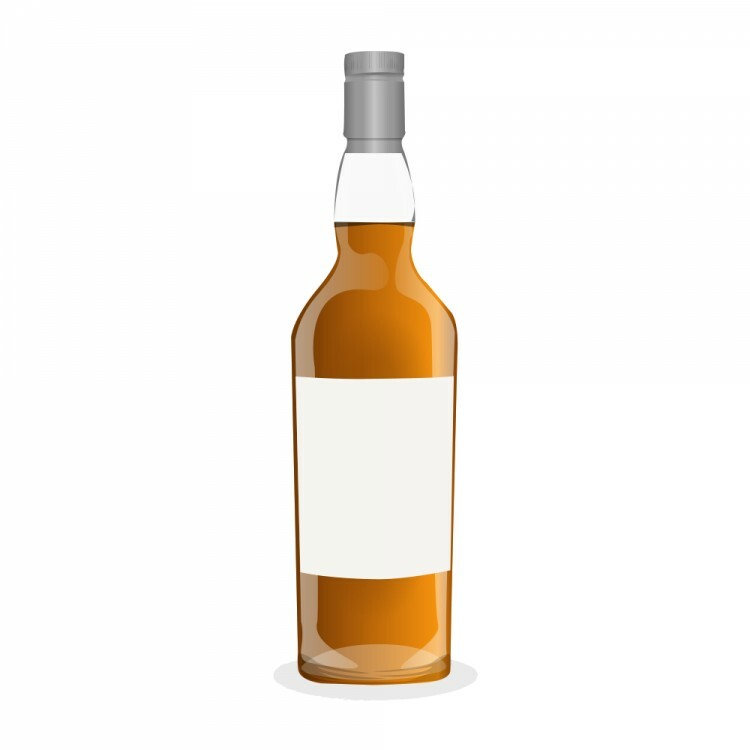 "intriguing and somewhat confounding whisky, and it serves as a reminder of why corn makes such a good base whisky: it doesn't possess an abundance of character but can contribute a buttery mouthfeel to a blend. A fascinating look into the spirit at the heart of most Canadian blends." I must add that 3 years is barely enough to make corn whisky palatable, at least not in used oak. Forty Creek has recently been dumping four year-old corn for their Limited Releases (since JKH is no longer the Whisky Maker), what a shame, some longer-aged corn whisky would improve the product. I did not enjoy my Distillery Sampler Pack. I have tried some very good new make from Ontario micro-distillers recently. All of this young whisky and over-hyped clear spirit is typically overpriced. I try to support the little guys, but, it is becoming more difficult for me to do so. There is no value....and, in my opinion, the taste profile just isn't where I want it to be. There are better causes to which I can donate my hard earned dollars. I am not an industry shill and have no reason to tread lightly when I open a bottle of overpriced, under aged spirit. I dare not call it whisky! There was not an age statement to be found on this package or label. I won't be throwing any dollars at Still Waters' product in 2017. Yeah, the prices for microdistiller whisky are crazy. I don't regret buying the pack, though (got it on clearance, by the way). I thought the rye was nice, if a tad rough. The single malt was odd.